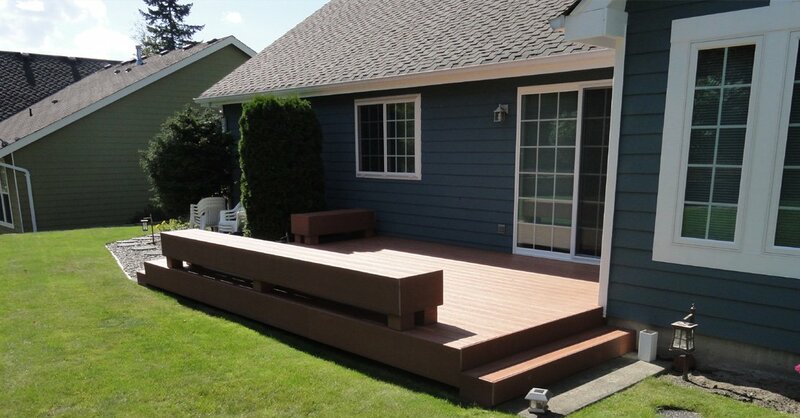 Builders Service Company is listed among the most popular siding replacement services around Tacoma, WA area. As a renowned home improvement service with immense expertise in this field, we have undertaken the job of siding replacement for many homes in the neighborhood. 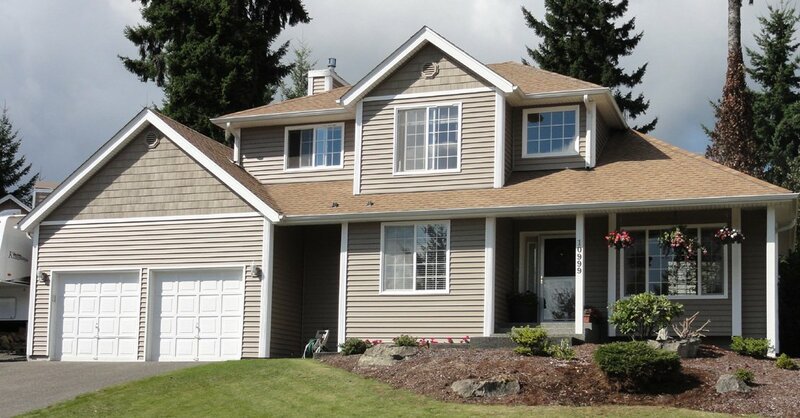 Therefore, if you are in search of siding replacement service around Tacoma, count on us. We use the latest tools and machinery for replacing siding in a flawless manner. 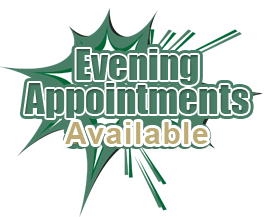 However, if you have any suggestions for improvement of our residential siding, just let us know. Call us today for siding replacement of your property. Residential siding often gets damaged due to the harsh weather conditions and it is essential to replace siding, on time. 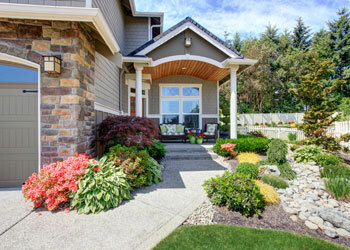 However, many homeowners hesitate to replace siding as they think it is a costly affair. If you are also among them, call us to replace siding of your Tacoma home and we will get the job done in your budget. Established in 1974, we know the market very well and recommend our clients to opt for vinyl products when they want to replace siding at an affordable price. We always ensure our client satisfaction and replace siding only when you are happy with our quotes as well as products. 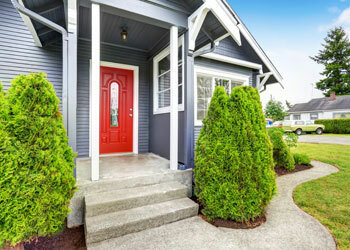 Team installing residential siding in Tacoma is not only familiar with the technicalities involved with replacing old sidings but also we can install siding for new homes with equal efficiency. 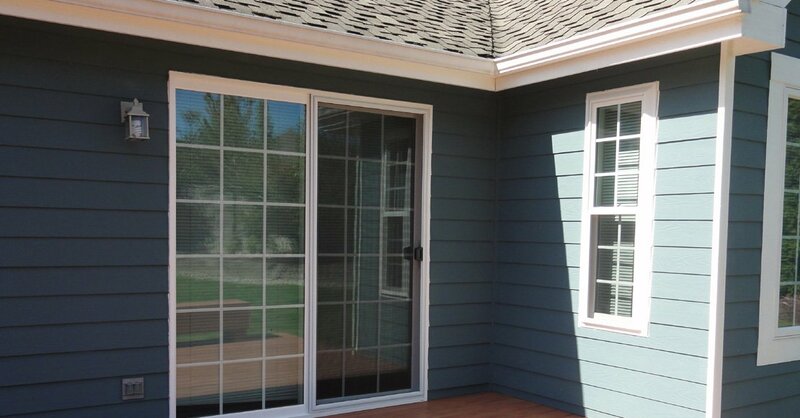 If you are interested to install new residential siding for your home, give us a call. By installing our vinyl sidings, your home will certainly get a significant boost on its aesthetic as well as financial value. 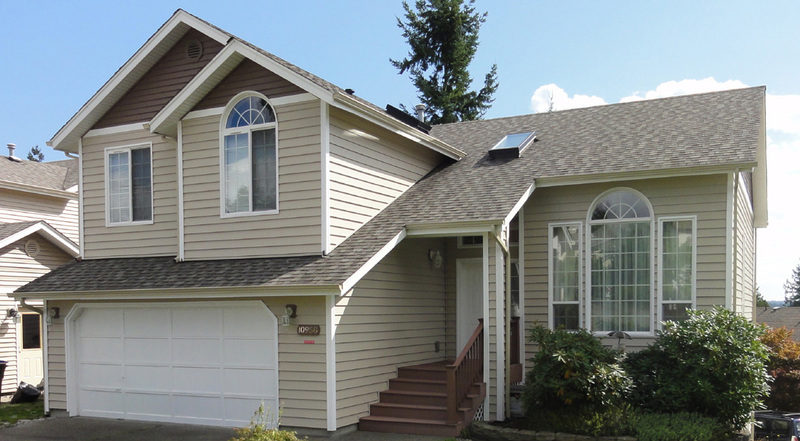 Need siding replacement service around Tacoma? 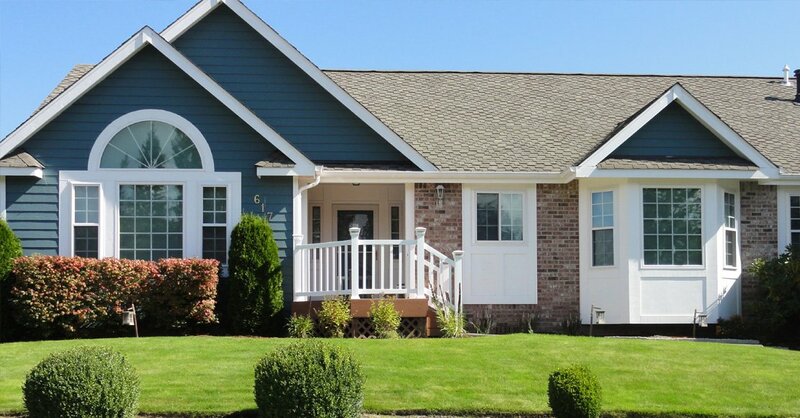 Call Builders Service Company on (253) 777-0866 to replace siding and install new residential siding. Don’t forget to ask about our $900 instant rebate!